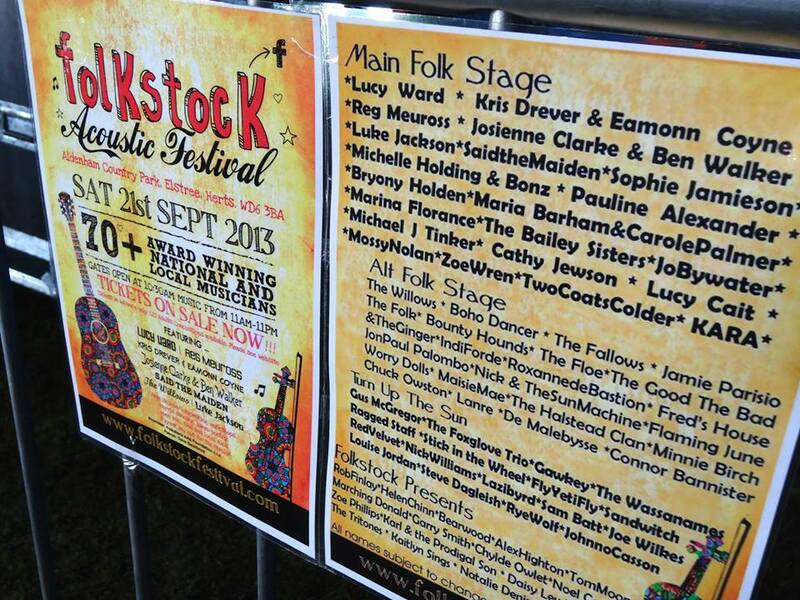 There are a number of advertising and sponsorship deals still available for Folkstock Festival, but with only 3 (and a bit) weeks to go, I can’t stress enough the importance of getting in quick! As well as offering an ADVERTISING deal for £200 for an advert in the festival site map, given out free on the day to all those attending the festival – Folkstock Festival has put together a range of special offer packages for businesses that want to sponsor the festival and family fete. PLATINUM – £2000 for the Main stage or the Alt Folk stage, or the Village Green area. Excitingly, there are also 10 free stalls on offer to community groups – to help give back to the local community. The stands are situated by the Village Green area.